Thank you for checking out my data protection policy. IMPORTANT: I will not sell or rent your information to any third parties. If you are enquiring about my availability to photograph your big day, and I am not free, I may share your wedding date and venue with other photographers to find out their availability. No other information (apart from the date and venue) will be shared. Anonymously – The anonymous information I collect may include your IP address, whether you are using a computer or a phone to browse through my website, which country you a located, which pages are accessed. Directly – The direct information I collect is when you make an enquiry (i.e name, email address). I do not send out newsletters, bulk marketing messages or offer any subscriptions. If I contact you, it’ll most likely be to chat about your wedding. When you give me any personal information, I try my best to keep it secure. My website is protected with SSL and a lock icon will appear in your web browser to show that the page is secure. Any questions? 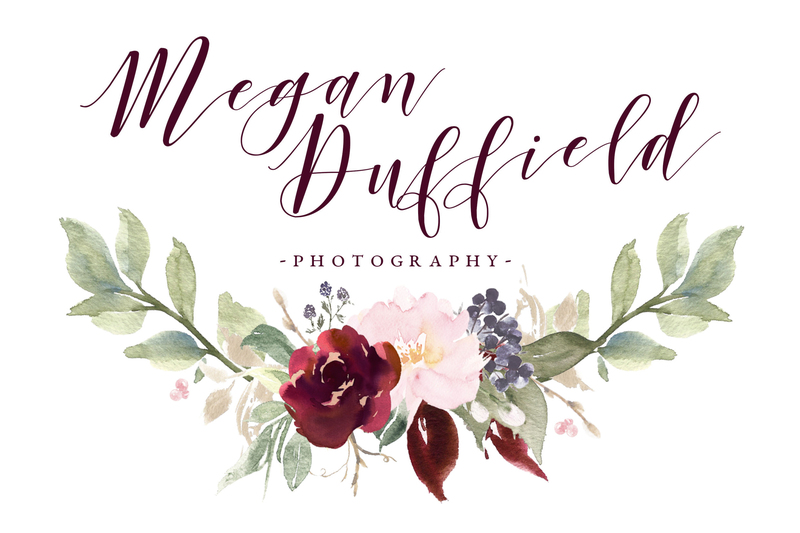 Pop me a message at megan@meganduffield.com or contact me via my Contact Page!